If you are looking to get fit, without putting to much pressure on the joints, why not take advantage of the clean and friendly environment provided by the staff at the Sports Centre. Swimming is a fundamental skill that all should learn in order to stay safe near the water. 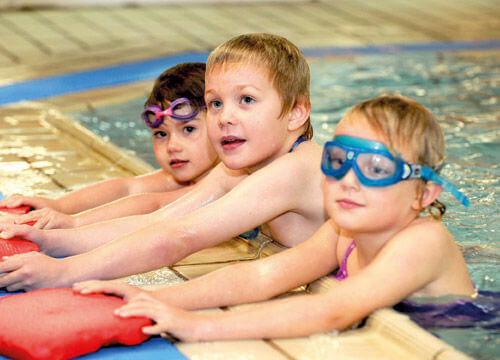 Ystardgynlais Sports Centre offers a great environment for people of any age to learn how to swim at their Freedom Leisure swim school. 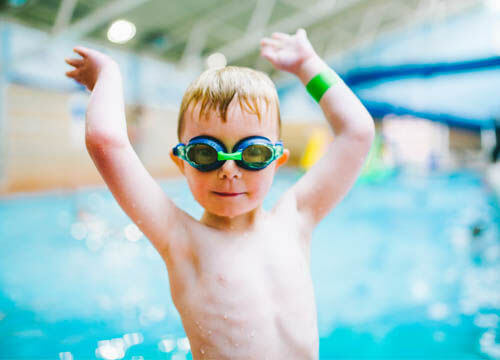 We offer a wide variety of swimming classes for both children and adults, whether it is to improve your stroke or you're starting from scratch, Freedom Leisure swim school is perfect for all. Classes are taught by qualified instructors, who use ASA criteria to assess and work towards badges or awards. The leisure centre is a fantastic facility with excellent staff providing a professional service.